In many countries, the criteria for safety, healthy protection, educational orientation, smarty in the products for children are very important. In Vietnam, although we also have the system of standard for children’s toys, it is still not put under a great concern. Law on Consumer protection regulated that the right of the consumer is to ask for damages when the products, services are not under the standard, technological criteria…provided by the manufacturers and distributors as exactly as the advertising. 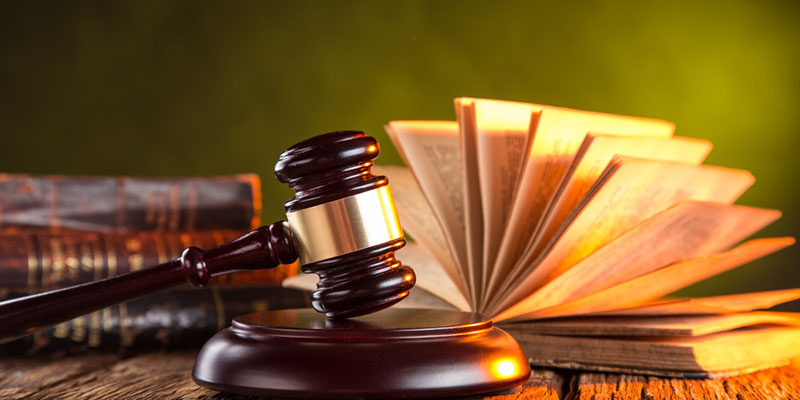 In case of being harmful, consumer may complain, blame or bring a claim to the court to protect the benefit under the Law on Consumer Protection and relevant regulations.